Guaranteed Issue Life Insurance | Ajay Financial Group Inc.
PlanDirect’s Guaranteed Issue Life Insurance may be the answer you’ve been looking for. Do you want to leave a financial inheritance to your family or to another worthy cause? Would you like to ensure that when you pass away, there are no unpaid bills and that your family is able to cover your final expenses? Are you concerned that you may not pass a medical insurance exam? If so, Guaranteed Issue Life Insurance may be the answer you’ve been looking for. 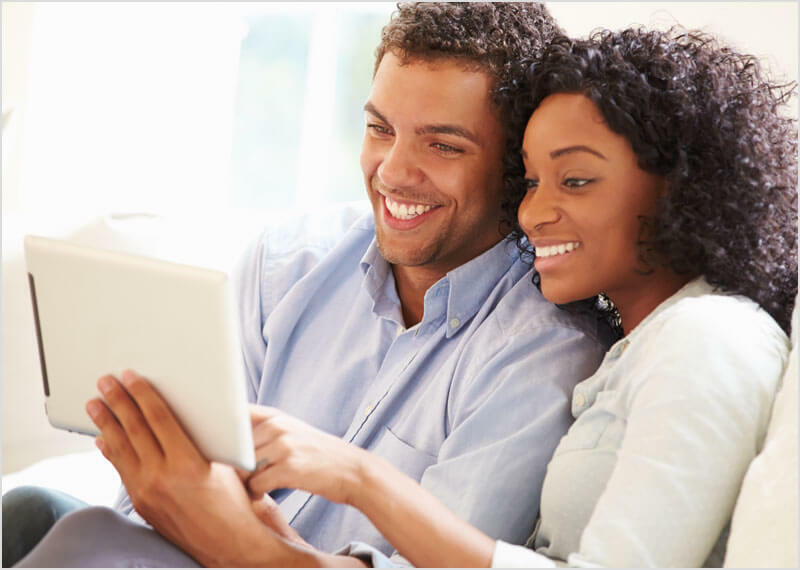 PlanDirect’s Guaranteed Issue Life Insurance is easy, affordable and flexible enough to meet your needs. It’s easy to apply. Your coverage is guaranteed. Your coverage will begin on the first day of the month following receipt of your completed application, a void cheque for pre-authorized withdrawals and the first two month’s premium payments.